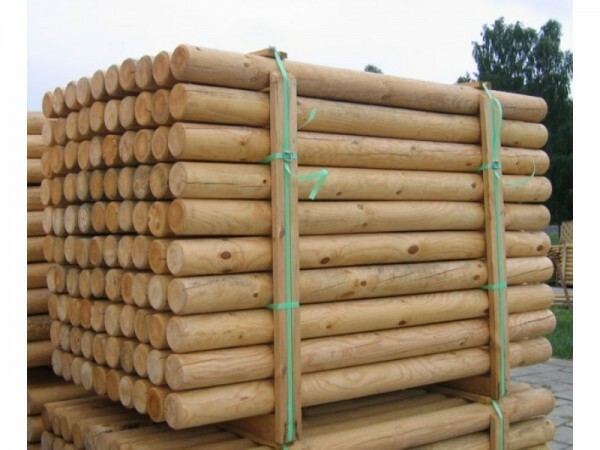 Our wooden round timber posts are ideal for either landscaping or even any of your DIY posts. Our timber poles have a multitude of uses for your garden. From constructing pergolas, fences & playhouses. 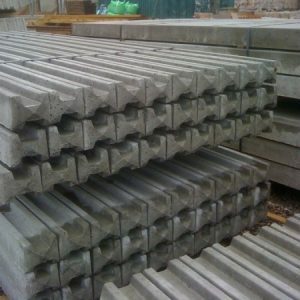 Our wooden posts are perfect support for trees as well as any outdoor structure. 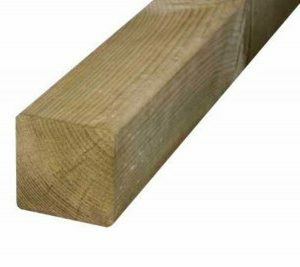 Our timber posts are manufactured using softwood, and either dip or pressure treated to ensure the longevity of the product. 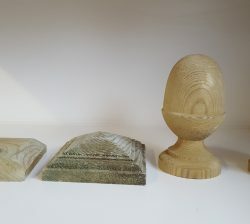 If you would like to place an order, please make an enquiry with one of our team.